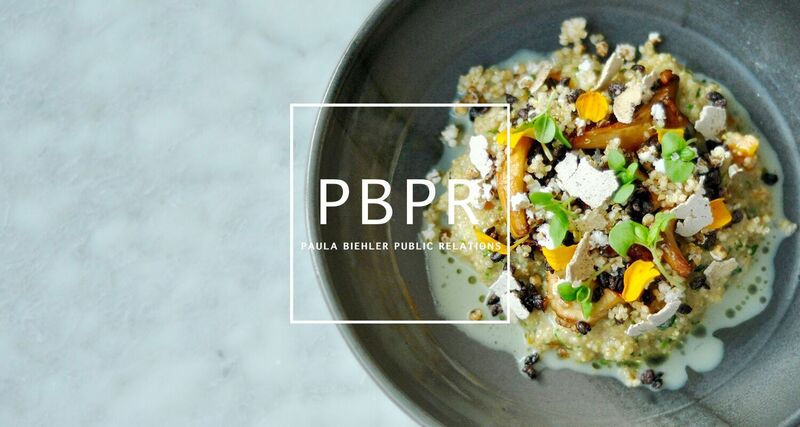 Paula Biehler Public Relations has been a part of Austin’s burgeoning restaurant scene for over two decades. 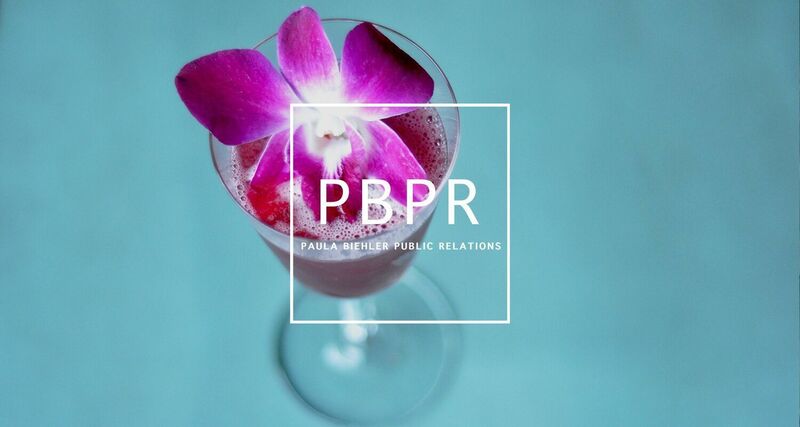 The boutique agency leverages carefully crafted expertise, a passion for storytelling and a powerful network to appeal to every audience. 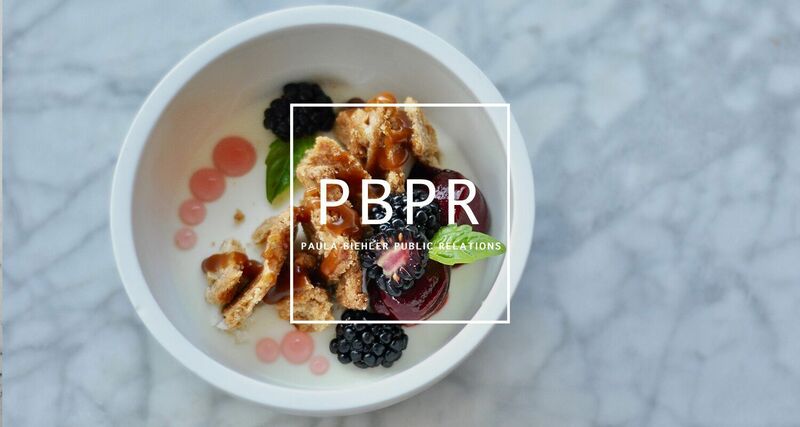 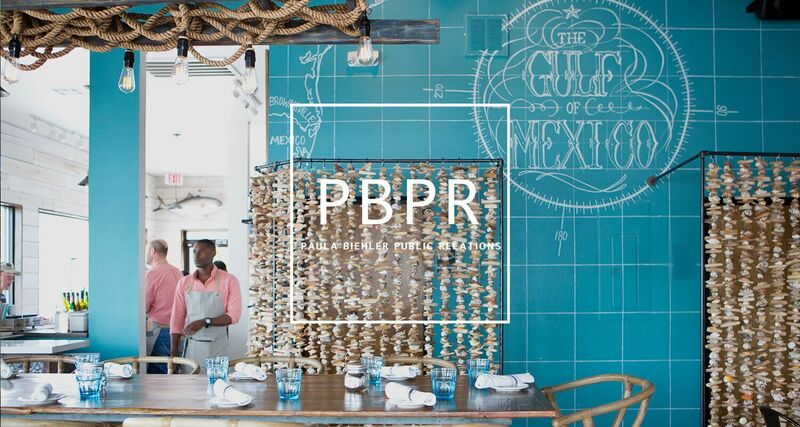 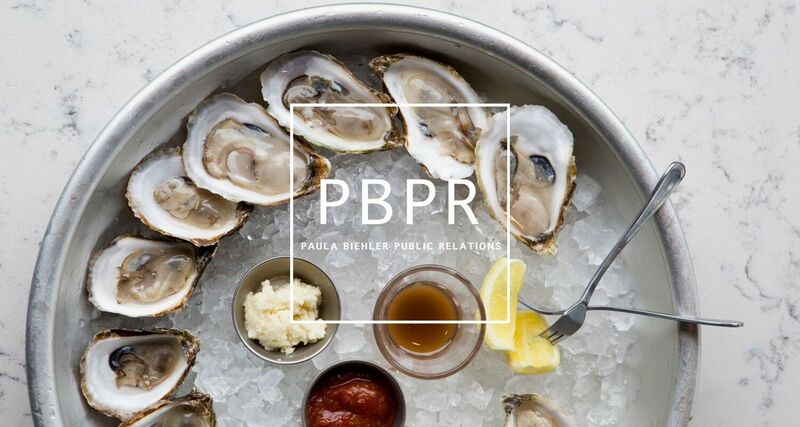 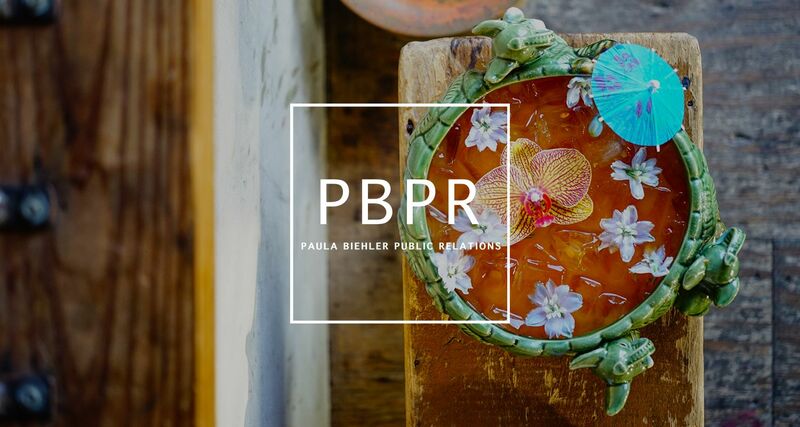 From the culinary adventurous to the millennial entrepreneur, PBPR's winning approach has consistently distinguished their clients in the lifestyle marketplace.